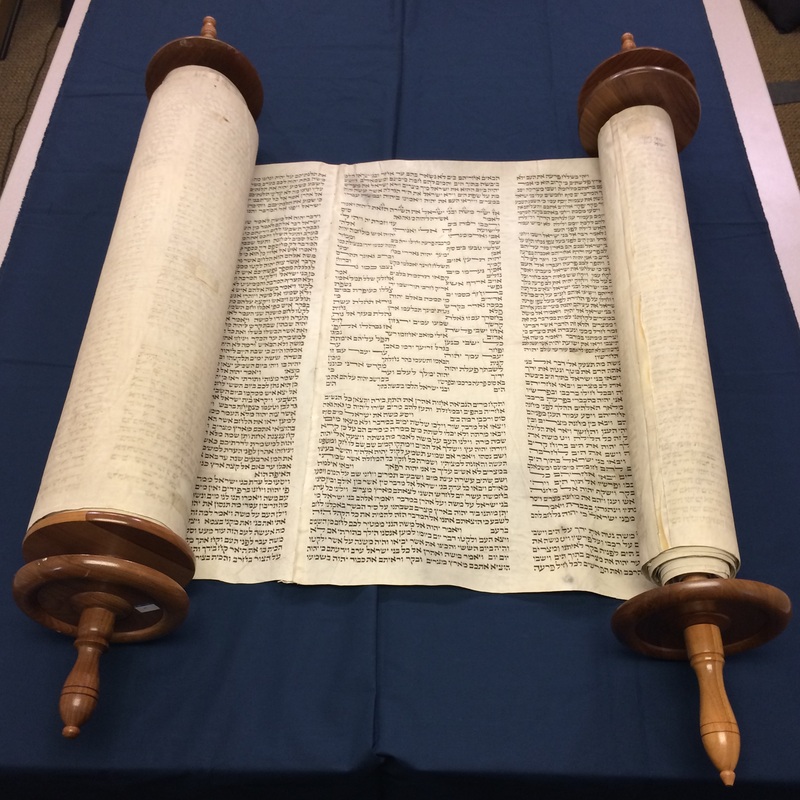 Dr. Christine Neal Thomas reads Exodus 15: 1-6 in English from a 200-250 year old Torah scroll, which is on loan to Xavier University from Isaac M. Wise Temple, Cincinnati, Ohio. "Torah reading in English" (2019). Torah Reading. 2.